Centralizing our core business to the upstream sector of the oil and gas industry, Energy Quest specializes in providing consultancy services in these key areas of expertise. Energy Quest also aims to provide clients with an integrated set of technical services covering all the key subsurface as well as specialised services. At Energy Quest, our team of specialists work hand in hand to deliver exceptional integrated services to our Clients. 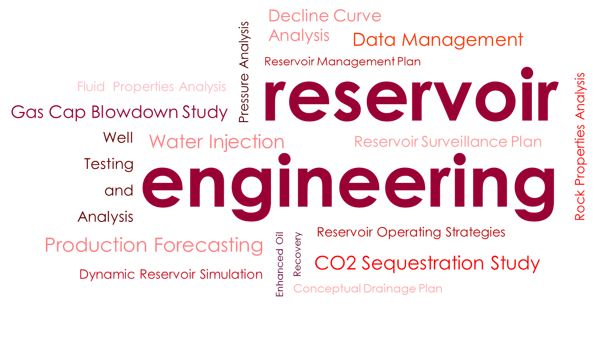 EQ provides consulting and/or analytical services that cover the entire subsurface study cycle, and may also be customized to address a specific requirement. To ensure successful implementation of the study, which may often involve resource-intensive investments, EQ recommends a variety of fit-for-purpose solutions customized to suit the Client’s particular needs, by leveraging on technology and proven integrated work processes. The hallmark of EQ’s exemplary service record is an integrated approach to our work, where a good understanding of the reservoir architecture and petroleum system are established to better understand the reservoir behaviour and field performance. 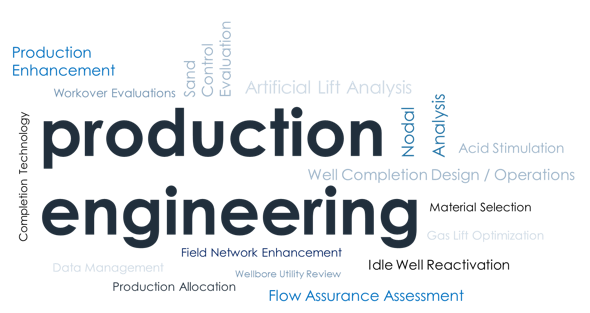 EQ’s team of Petrophysicists are equipped with the niche experience to embark on LRLC evaluation, with established and proven workflow and techniques. EQ helps oil companies to increase oil reserves and production from the mature field with and integrated multi-disciplinary approach in the enhancement of the field production through a systematic approach which begins with comprehensive Reservoir Characterization work followed by EOR Screening to identify suitable EOR processes for further confirmation in the laboratory. With our partners, EQ have conducted few projects dealing with Airborne survey data and FTG, purposely to identify sedimentary basins and help in the development of a structural framework for an area, both onshore and offshore. EQ provides training and field trip programs designed with industrial standard emphasizing on practical approach. 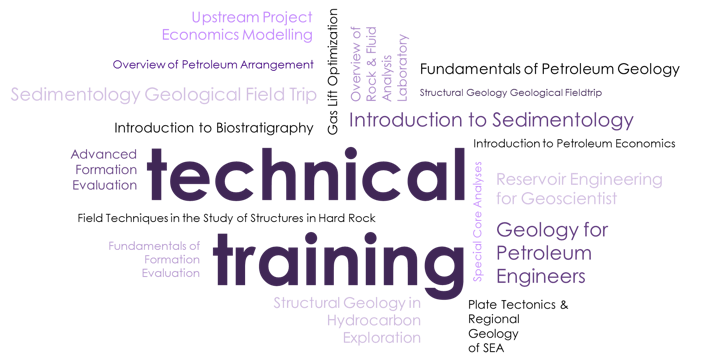 The courses are developed and catered for young professionals, cross discipline personnel in the subsurface domain within oil and gas industry as well as to the public which includes banking/ investment institution and relevant government authorities.